Dash Media blac chyna Celebrities Celebrity gist Entertainment rob kardashian Blac Chyna: She Gave Rob Lambo and Ferrari, THEY WERE LEASED!!! 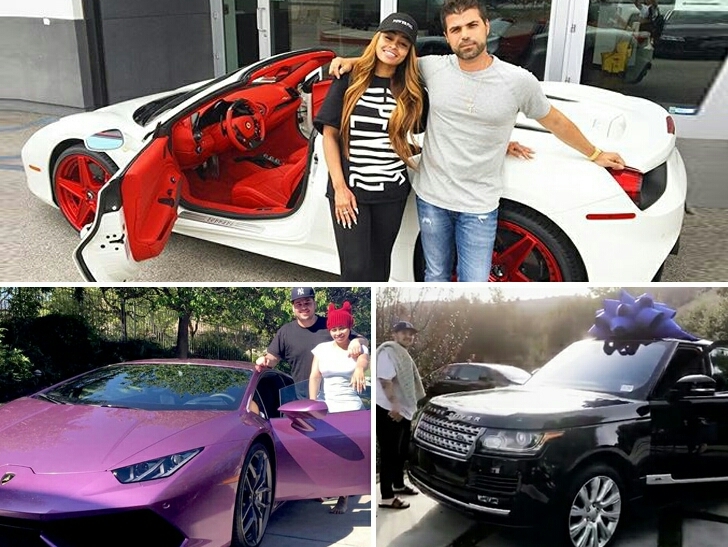 Blac Chyna: She Gave Rob Lambo and Ferrari, THEY WERE LEASED!!! This Blac Chyna self ehn!....she is just using Rob's head and that one too will not wake up on time, I just hope he still has a brain sha. Issorite! 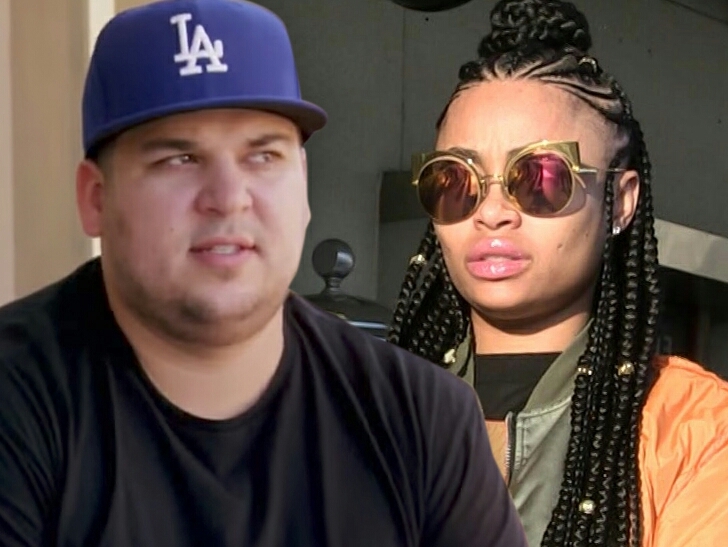 Meanwhile, after Blac Chyna has returned back the two cars Rob Kardashian gave to her, she is insisting that Rob also should give her back the Range Rover she gave when things were are still going smoothly. According her lawyer, Lisa Bloom, Chyna had some choice words when she saw the Rover but never tried getting in. "My client was pissed because Rob had given her a Lambo and a Ferrari and she gave them back to him, yet she gave him the Range Rover and he kept it". 0 Comment to "Blac Chyna: She Gave Rob Lambo and Ferrari, THEY WERE LEASED!!!"